UTHSC BSN students in the simulation lab at the Center for Healthcare Improvement. 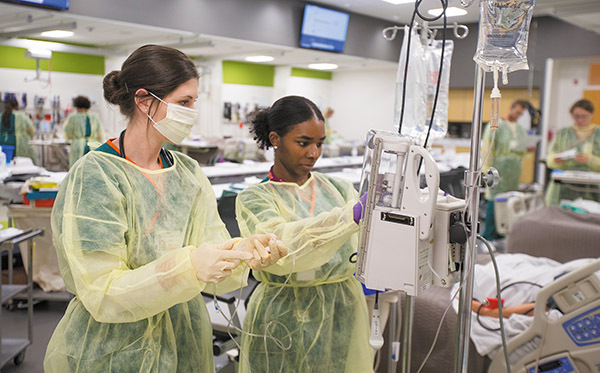 The University of Tennessee Health Science Center (UTHSC) College of Nursing will transition its BSN program into a 12-month program of study beginning this fall. "We are so excited to move toward our 12-month, concept-based curriculum. Faculty, staff, and leadership have been working for well over a year to bring this new innovative program to our College of Nursing," said Wendy Likes, PhD, DNSc, APRN-BC, FAANP, dean of the UTHSC College of Nursing. "This program will graduate baccalaureate-prepared nurses not only quicker into the field, but also with a better critical thinking skill set. Our goal is not only to meet the needs for nursing in our community, but to do this at a high level, providing the best outcomes for our patients." Going forward, BSN applicants will be required to have a baccalaureate degree, allowing the program to change from its current 17 months to 12 months. The cohort that started in August 2018 will be the final class under the old curriculum. The college is now recruiting and is accepting applications for its 12-month BSN program through January 15. 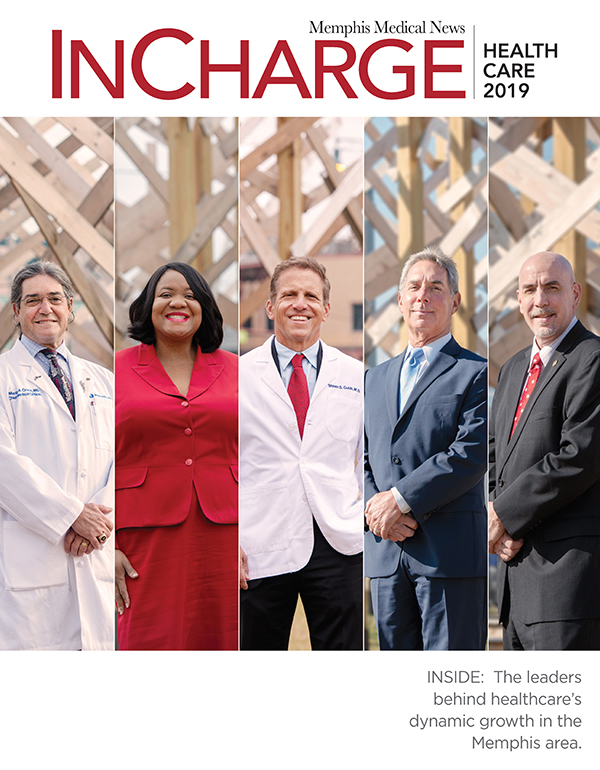 "Part of the underlying premise behind the new program was to fill the nursing shortage more quickly, but also it lays the groundwork for everyone to be at the same level with the baccalaureate degree requirement," said Randall Johnson, PhD, RN, BSN program director for the UTHSC College of Nursing. 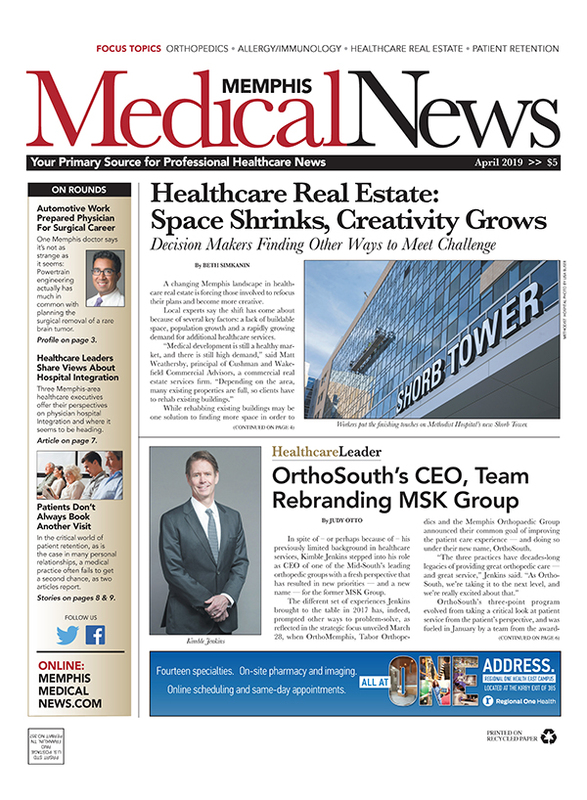 "This is an intense program, and you have to be ready to hit the ground running. So we want to be sure we have qualified students who will be successful in the program." The new program will take the current curriculum from the traditional nursing education model that is content focused to a concept-based program of study.